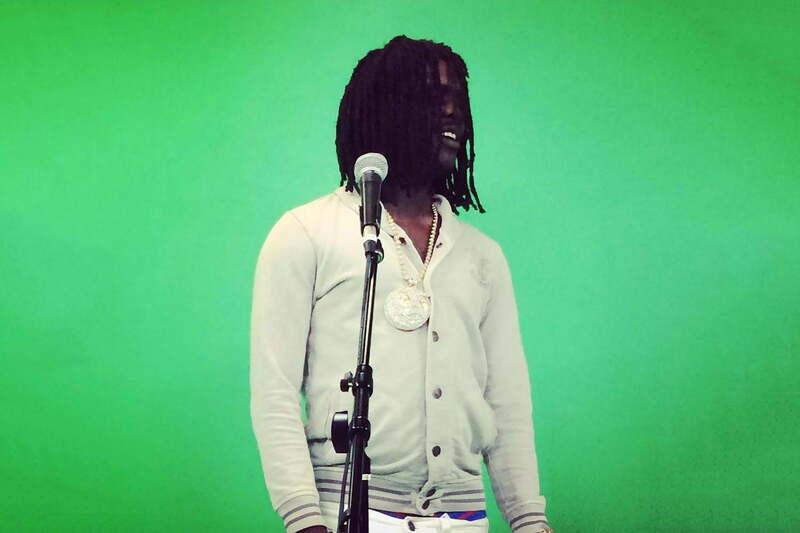 Chief Keef, born Keith Cozart, had originally been scheduled to perform via hologram at a benefit concert in Chicago. He had opted not to perform in person because of several warrants for his arrest related to Chicago child support cases. The event was intended to fundraise for the families of a fellow rapper and a toddler who were both killed during a recent shooting. However, the show was cancelled after Mayor Emanuel’s office claimed that Chief Keef “posed a significant public safety risk.” The performance was then rescheduled in Hammond, a town across the Indiana-Illinois border from Chicago. But Chief Keef was promoting an anti-violent message before the hologram was shut down, one of the event’s organizers told the Times. “They believed that it would start trouble, but the first thing Chief Keef said via hologram was: ‘Chicago, we need to stop the violence. Let our kids live,'” the organizer explained. The hologram was facilitated by HologramUSA, the company that staged a Tupac performance at Coachella in 2012, with Chief Keef performing from a studio in California. The company’s CEO, Alki David, complained that police were trampling the First Amendment by shutting down the performance. “Mark my words, if you censor us, you only make us stronger,” David said.